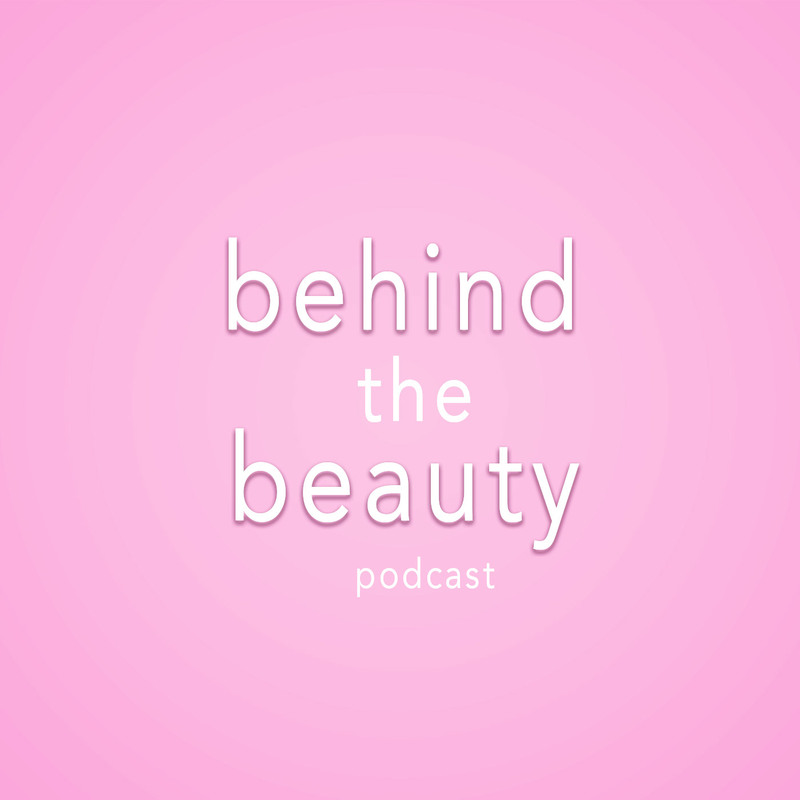 Discover Behind The Beauty 58: Plastic Surgery! Is it safe? Can you afford it? Should you get it? Plastic Surgery! It's a topic we've all talked about at some point. Today I'm joined by world renowned plastic surgeon, Dr. Darren Smith, who performs plastic surgery, in New York City's upper east side. Is plastic surgery safe? Can you afford it? Should you get it? Dr. Darren, walks us through these questions and much more. A HUGE thank you to our episode sponsor https://banish.com. I am a gigantic fan of Banish, and they were nice enough to give a discount for the podcast listeners. Use the code behindthebeauty for $5 off your order of $50 or more.